29 Jan Paint the Port! Budding artists are being urged to sharpen their pencils and dust off their brushes for Gladstone Ports Corporation’s (GPC) Paint the Port art competition. 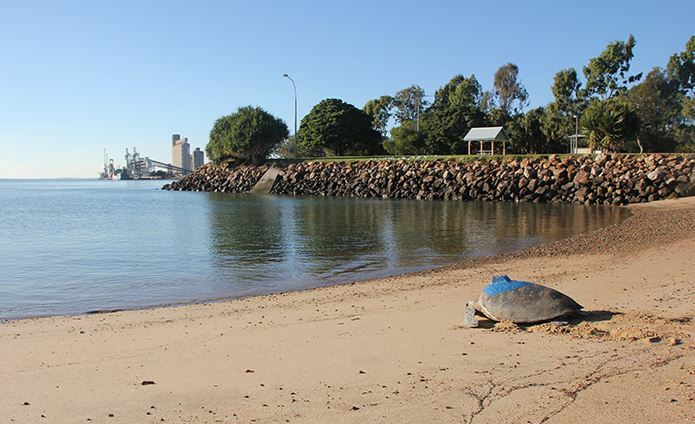 Entrants from Gladstone, Bundaberg and Rockhampton are encouraged to create a piece of work that captures and celebrates GPC’s port precincts and activities. GPC CEO Peter O’Sullivan says previous entries have ranged from the bold and abstract to the refined and lifelike. 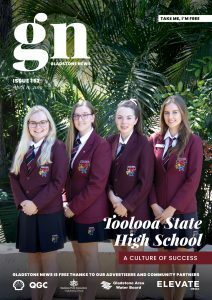 “We’ve been blown away by the talent this competition has unearthed across Gladstone, Bundaberg and Rockhampton,” Mr O’Sullivan said. Artwork will be displayed at the Paint the Port Exhibition at CQ University’s Gladstone Marina Campus from Wednesday 21 March to Wednesday 18 April. “We are thrilled the community will have the opportunity to view the pieces for a month,” Mr O’Sullivan said. Artists can register their masterpieces in four categories; Open, High School, Upper Primary (Year 4 to Year 6) and Lower Primary (Prep to Year 3). Online registrations are open now until Friday 2 March via www.gpcl.com.au/community/paint-the-port.